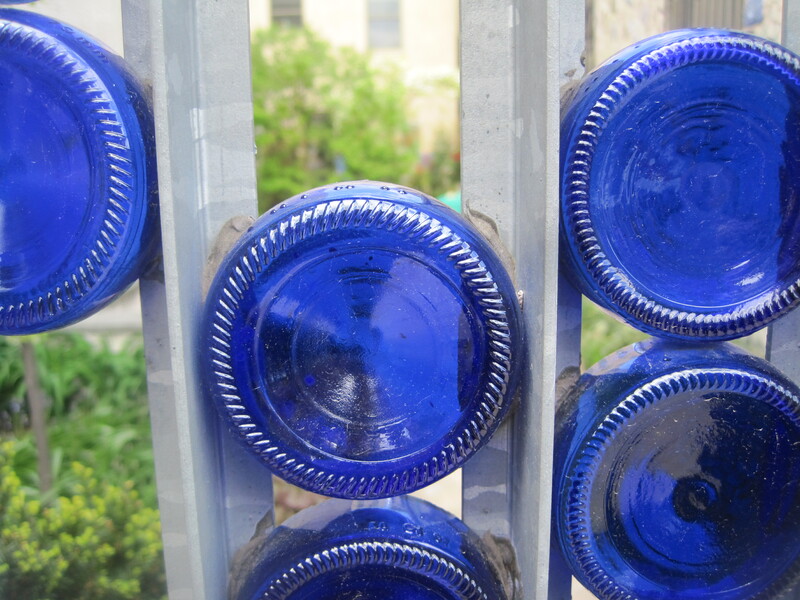 Bottle Fence, the artsy version. This entry was posted in Random Things and tagged Art. Bookmark the permalink. What a great idea for a gate! One guy in my neighborhood did something similiar to a whole fence, but he filled it in with rocks. I have really enjoyed browsing your blog posts. In any case I’ll be subscribing to your rss feed and I hope you write again very soon! Any way I’ll be subscribing in your feeds or even I achievement you get admission to consistently quickly. Most of these accessories are meant to pep up the life of your hot tub by providing you relief from the load of maintenance. the cable that runs from the positive post on the battery to the amp’s main power input. Online shopping has become a real trend for people who are too occupied with their work & do not get time to go to a retail store and start a shopping spree. – Phone 3GS and higher.